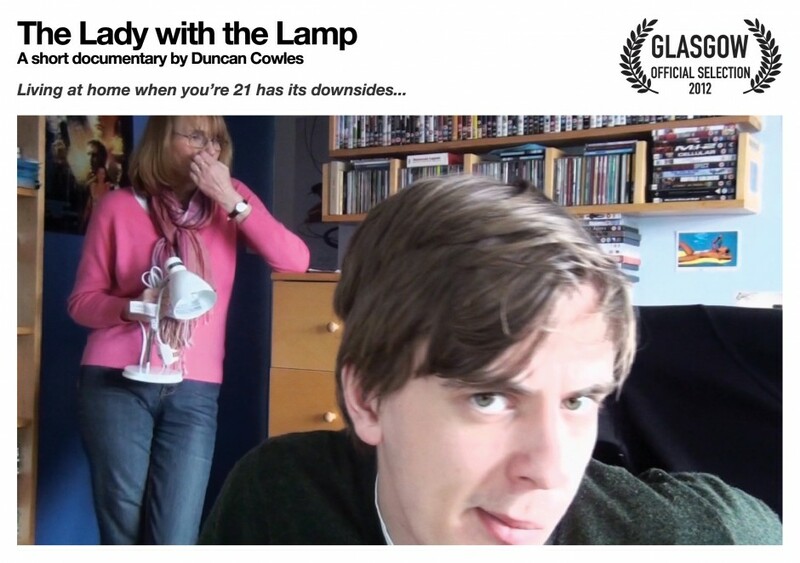 My short film The Lady with the Lamp will be premiering at Glasgow Short Film Festival on Sunday the 12th of February 2012. It is being shown in the Scottish Category, in the section called Bequeath unto Thee. There are some incredibly strong films in this year’s festival. I’ve seen a few of them and they are very good. There’s even a film with Peter Mullan starring in it in the same category as mine.